Jens Fiege (r.) und Felix Fiege (2.v.r.) nahmen den DWNRW Award 2018 in Bochum entgegen. Bochum, 12th October 2018. The German Ministry of Economics, Innovation, Digitalisation and Energy has presented Fiege with the Digitale Wirtschaft 2018 award. The prize that recognises achievements in innovation relating to the digital economy was awarded in the category of large enterprises. Prof. Dr. Andreas Pinkwart, Minister of Economic and Digital Affairs, presented the award during a festive ceremony held during the RuhrSummit in Bochum, Germany. 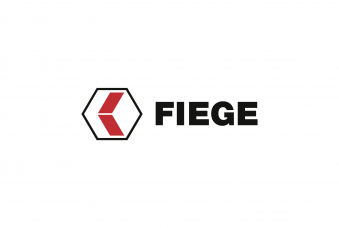 Fiege shared the top spot with envelio GmbH from Cologne (category: start-ups) and Hermann Ullrich GmbH & Co. KG from Solingen (category: mid-sized enterprise/craftsmanship). All awardees have shown outstanding commitment towards digital transformation. 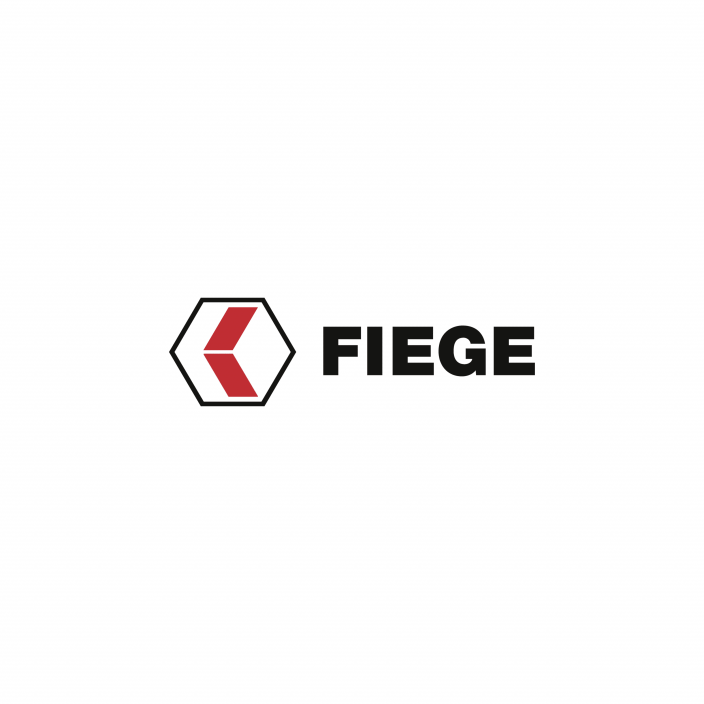 Fiege won over the jury because of its close and trustworthy approach to partnering with start-ups, so the communication from the Ministry of the Economy, Innovation, Digitalisation and Energy: “Together with the young enterprise Magazino, Fiege designed robots that are used in logistics. Additionally, the jury was swayed by how deeply the Open Innovation approach is already anchored in Fiege’s corporate culture.” The Digitale Wirtschaft award of the land of North Rhine-Westphalia was presented during the RuhrSummit which was staged inside the Jahrhunderhalle in Bochum. Held on 11th and 12th October, the land’s largest innovation and digitalisation conference brings together more than 1,000 start-ups, investors and Business Angels as well as technology-enthusiastic students. The Board members Jens Fiege and Felix Fiege accepted the award on behalf of the family business. “We are thrilled about this award. It is a wonderful acknowledgement of our approach to daringly pursue new paths and to pro-actively create the developments that will define the logistics sector of tomorrow”, said Jens Fiege. Innovation is one of the focal topics behind the strategy of 145-year old company. “We promote a corporate culture where thinking outside of the box and trialling new things is lived throughout all areas and on all levels of hierarchy”, Jens Fiege continued.